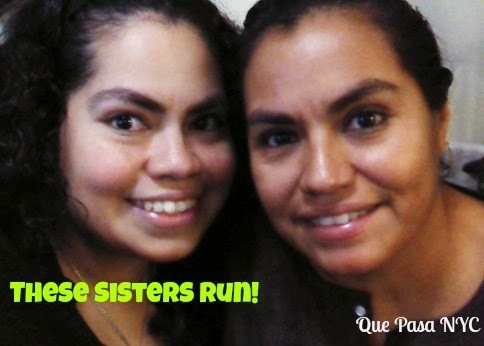 Que Pasa NYC: These Sisters Run! When I started running, I was inspired by sister to do it (read my post about it here). I knew that I would be visiting her in Japan for Christmas and I set a goal to go for a run with her, an activity we’d never done together. Today, that goal was met in the hilly terrain of Okinawa. Following some exercises (which will surely result in my not being able to lift my arms tomorrow), we took a 1 mile run. It was great because I’ve never gone for a run along with someone but mostly because that someone was my big sis. It’s early on in my visit so we’ll have time for another go. It’s all great motivation to keep moving in 2014! 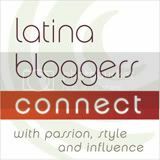 One Responses to "These Sisters Run!"